Cleaning up messy data is one of the biggest headaches when implementing AI. 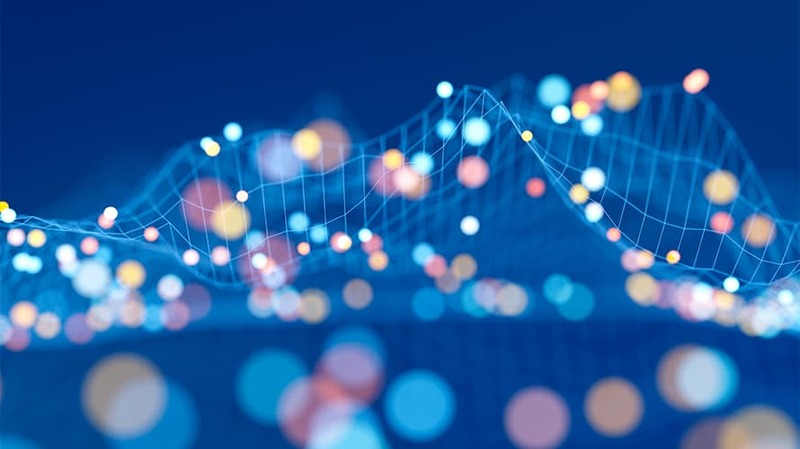 Artificial intelligence is top of mind for almost any business that deals with data analytics these days, but that doesn’t mean they’re all on the same page when it comes to the process of implementing it or even understanding its potential. We spoke to three business leaders in the space at a recent conference hosted by analytics software firm Sisense about the difficulties of teaching people about AI, refitting aging systems to handle new tech and expanding the collective imagination of what’s possible. Here’s what each of them said when asked about the biggest AI-related challenge currently facing the industry. Sisense sells businesses analytics software that uses machine learning to glean insights from troves of data. “Today, with legacy technologies, getting the right data and the right data sets together is a pain cave. I know that because we work with data partners and they tell us their data teams spend 80 to 90 percent of their time dealing with a data mess versus what they’re hired to do which is AI, data science, predictive technologies–that’s the big thing. The more you can shorten that gap from messy, complex, chaotic, ugly data to something the AI can digest, the more value you can provide people. It’s a big thing for companies at any size. Number two is talent and that is not going to be solved. People think it’s going to be solved, that’s a false hope, and I’ll explain why. The number of data scientists and that includes AI in the same bucket doubled in the last 4 years. Let’s assume we do really well and double it in the next two years and then we do that again in the next one year after that. We’re still tremendously behind the need of the market–not 10 percent behind, hundreds of percent behind. The only way to solve that is to make the technology versus the people smarter… That would allow doctors and nurses and truck drivers and shift managers and factory workers to leverage AI and data science versus making them do a Ph.D. It just doesn’t make sense. Narrative Science makes natural language generation tools that interpret data and present it in an understandable story form. “There’s two different things we’re seeing. The first is that when you think about a voice-enabled or natural language-enabled interface … It’s hard to get people to believe that it’s real, first off. So I think there’s a really big problem where we’ve been doing visualizations for so long as the primary way of understanding data. CESM works with clients to create marketing and analytics strategies, including bringing voice-driven data interpretation to agencies and advertising departments. “Where we see a big gap is in the marketing and advertising industry. There is a huge disparity between individuals who are at the tip of the spear, who are ready for using AI, especially when it comes to data analytics and then customers who are still really in the early dashboarding phase. And this delineation isn’t necessarily based on revenue.